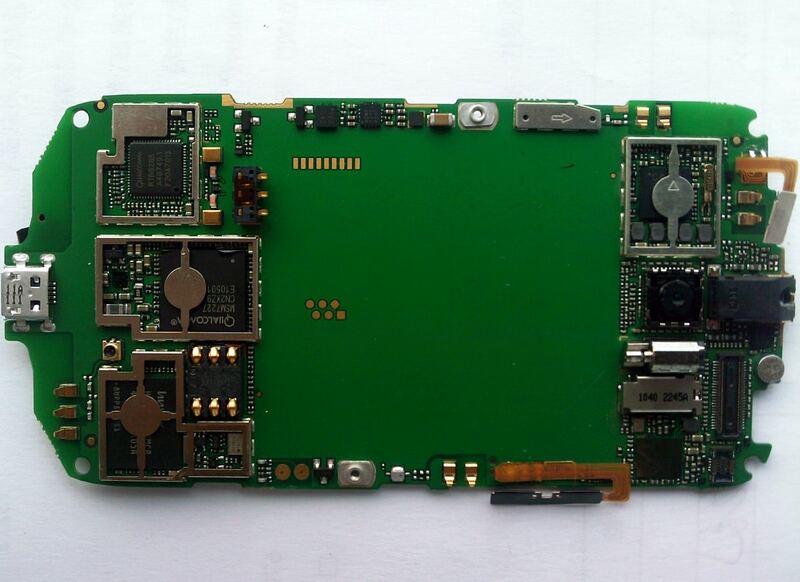 The new NFC phone, Huawei’s first, is believed to be a sub-US$200 device running Android 2.3 Gingerbread. 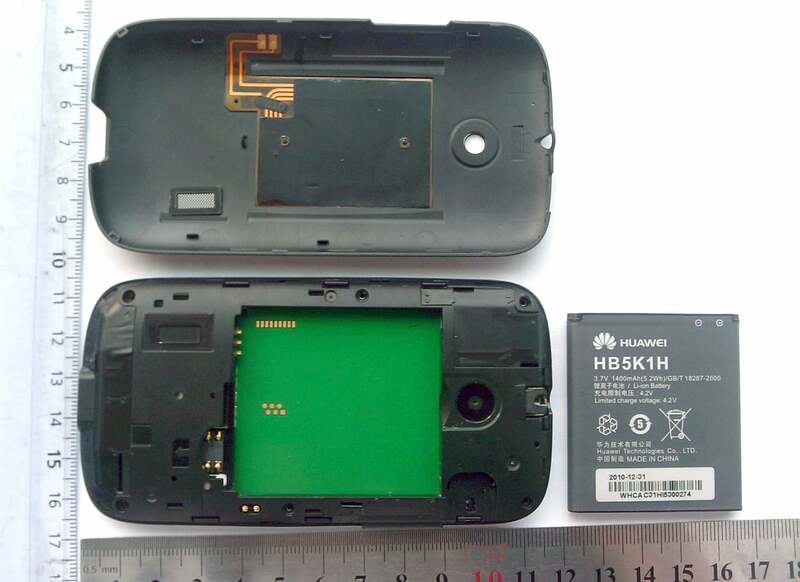 Details of Chinese handset maker Huawei’s first NFC phone are now available to view on the FCC’s website. SONIC: NFC antenna is inside battery cover. Click to enlarge. U8650NFC: Sonic's internal layout Click to enlarge. 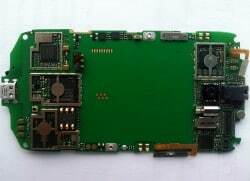 The device is expected to be put on sale by mobile network operator Turkcell in Turkey in the near future, where it will be marketed as the Turkcell T20. The handset is labeled as very low-end and cheap device in the video while it looks much better than the Samsung Player one being used in most of the NFC roll-out globally.